Impressive Ribblesdale Stakes winner Magic Wand heads 15 confirmations for Saturday’s Darley Irish Oaks at the Curragh. 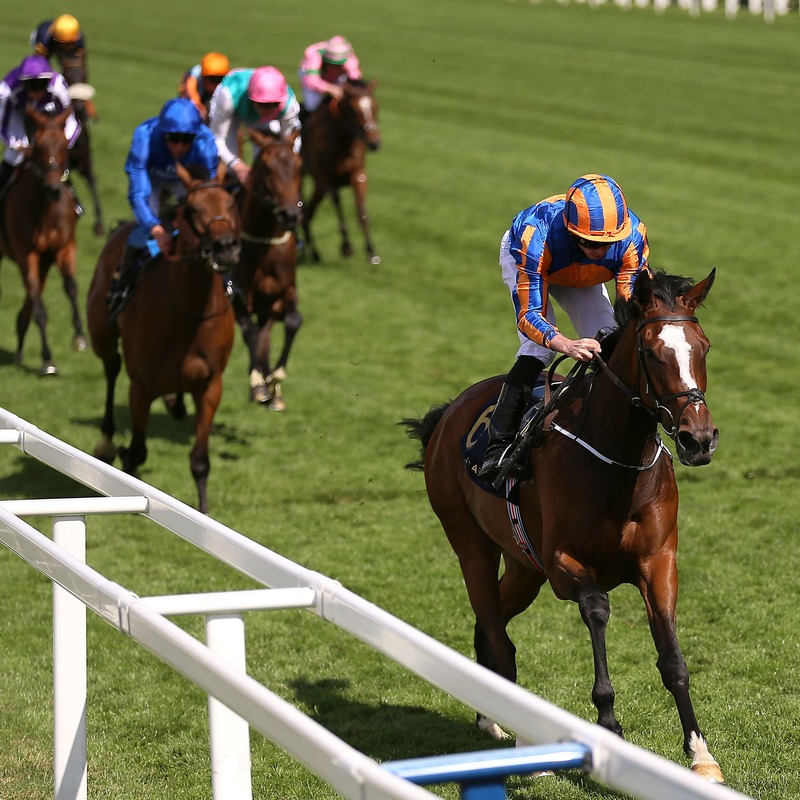 Aidan O’Brien’s filly was only fourth behind stablemate Forever Together in the Investec Oaks at Epsom, but looked a different proposition at Royal Ascot. Forever Together, subsequently beaten in the Pretty Polly Stakes, has also been left in by O’Brien along with the likes of September, who has not been seen since finishing third at the Breeders’ Cup, and Magical, who has only run once this season. Magic Wand conjures up a win in the Ribblesdale Stakes at @Ascot! …and Ryan Moore has his 51st #RoyalAscot win! The William Haggas-trained Sea Of Class is also strongly fancied, but faces a steep rise in class having won two Listed races on her last two outings. James Doyle will be on board and told At The Races: “She’s been impressive in winning a couple of Listed races, she has a smart turn of foot and seems to be heading in the right direction – I’m really excited to ride her. “Everything is positive. In her second race we sat out the back to try and teach her to pass horses and she did it well, beating Athena who has won a Grade One in America since in Belmont. Haggas has a potential second string to his bow in Dramatic Queen. Willie McCreery has left in both Liquid Amber, not seen since finishing down the field in the 1,000 Guineas at Newmarket, and Mary Tudor, second in an Oaks Trial at Naas last time out. Dermot Weld’s Romiyna, David Lanigan’s Worth Waiting, Joseph O’Brien’s Tissiak and Jim Bolger’s Park Bloom, a sister to an Oaks winner in Was, are all among the remaining possibles.